I haven’t played a Tomb Raider game since the release of the much-anticipated reboot way, wa-a-ay back in 2013 (can anyone even remember that far back?) so when Rise of the Tomb Raider finally became available to us non-Xbox One-owning gamers, I immediately sunk my teeth in. By the end of the first entry of the series reboot I was a swashbuckling, dual-pistol-ing, ledge-leaping maestro. The set pieces, the beautiful locales, the lovably illogical story gave Uncharted a run for its money. How do you follow up such a strong origin story? 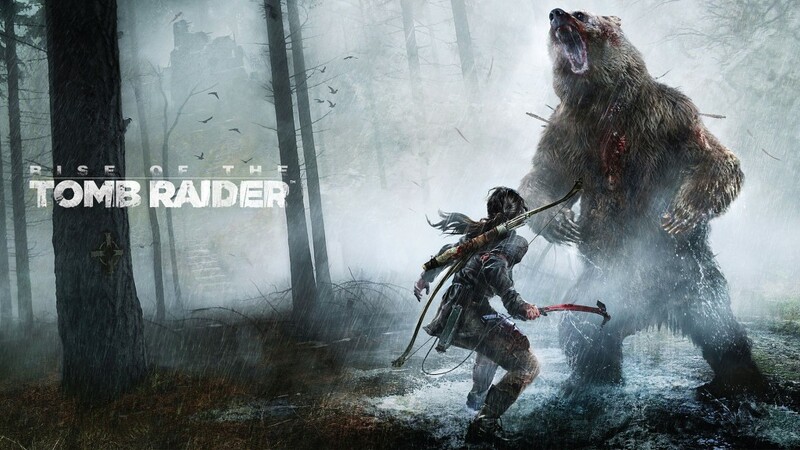 Rise of the Tomb Raider’s answer: Bear fights. That’s how. Readers beware! There’s a chance of minor spoilers below.